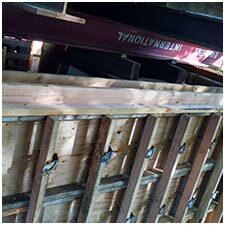 Need a new roof, or thinking about a home addition? Is it finally time to find a contractor? Steve’s team is ready to help you bring your ideas to life. Whether the exterior of your home needs a face lift, you want to build an addition, or you are ready to build your dream – Steve’s Home Improvement will give you the best value for your investment, and make the build process smooth. Let us build or upgrade your home today. 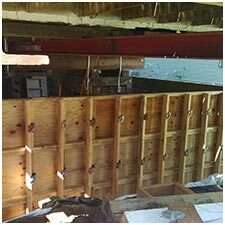 We are a locally owned and operated General Contractor that has been working in the Portland Metro area for many years. We understand the needs and expectations of local home owners. As such we feel uniquely qualified to help our neighbors add to their current home, or build their dream home. With years of experience, we understand how stressful many home improvement decisions can be. That is why we offer start-to-finish solutions. We also realize that the last thing you want is to have to deal with is a bunch of strangers in your home. 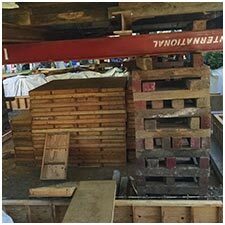 This is why we have focused our business on foundations, exteriors, and new construction. WE WILL MAKE YOUR PROJECT A WINNER! In order to maintain the highest quality standards and personal attention we provide our clients, the number of projects that we can work on at any one time is limited. Please reserve your spot today. 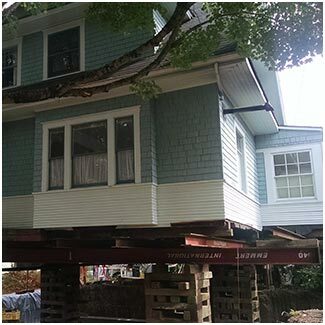 A family in Gresham had started to outgrow their current home. Rather than trying to find a new place to live they hired us to build an addition, to increase square footage and overall value of their home. What do you do when you are tired of your vehicles being exposed to Portland weather? Give us a call to build you a two car garage of course. 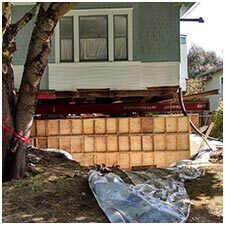 Not all contractors can handle foundation work, but Steve’s can. 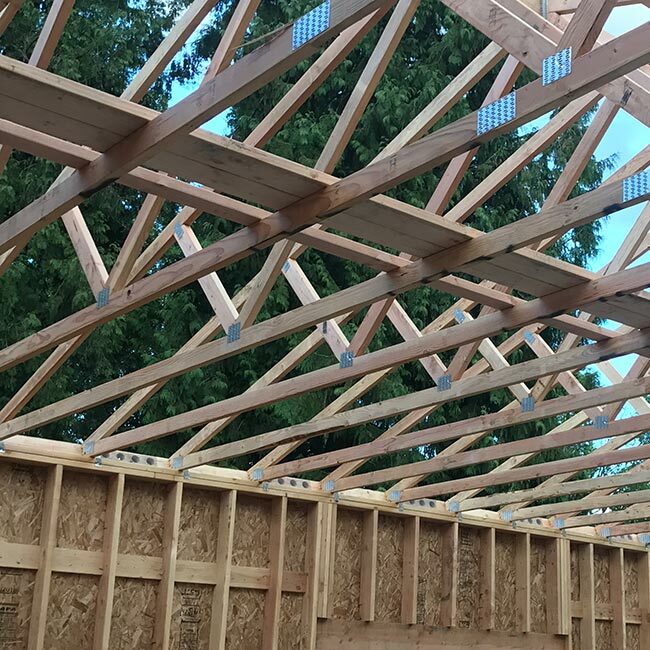 This foundation was for a garage/workshop for a family in Tigard. For all your home exterior and construction needs.